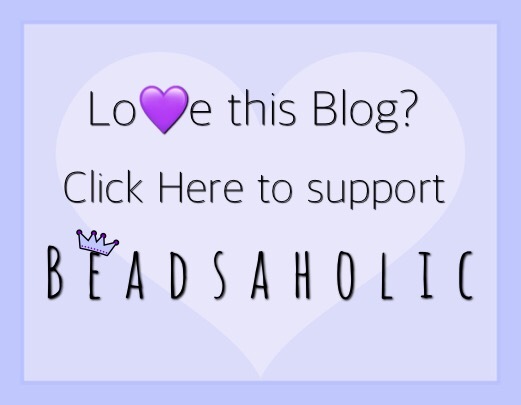 Today Beeadsaholic is inspired by the beautiful beads from Trollbeads! It has basically been Spring here in the south for the last two months, flowers are in bloom, grass is rejuvenated into a bountiful lush green, sun is shining and it’s starting to really heat up! I have created two combinations, first a Spring combination on a Trollbeads Fantasy Necklace and second an Easter combination on a Trollbeads Bangle. I have used Mamma Mia! in both combos and I can tell you this bead is getting lots of play, I even had to get a second as it is such a great bead for Spring and Summer. On the Fantasy Necklace I have from left to right. Stones featured in this combination can be purchased through the Falling in Love with Trollbeads at a discounted set price. I LOVE the sheen of the Peacock pearls! I adore Trollbeads Mamma Mia! More images can be seen here. Over all, I love these colors for spring and I know I will be wearing them a lot. Please, note that all beads used in these combinations are still current collection and are available at all Trollbeads Authorized retailers. Feldspar Moonstone and Malachite are both available at discounted prices in the Falling in Love with Trollbeads Sets, check with your retailer for availability. 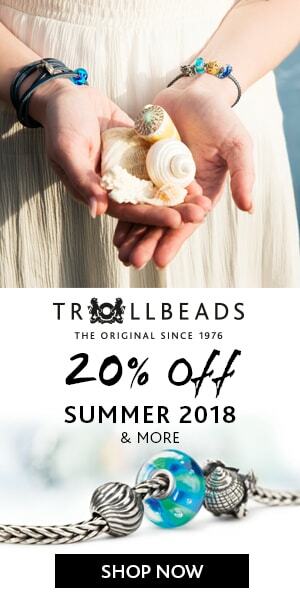 If you would like to shop for any of these beads you may do so by visiting the banner link to Trollbeads USA (affiliate link – only ships in the USA) or any of the following featured links that ship globally. As always, I love hearing from you all! What do you think of the beads I used in this combo and what would you add? Have you purchased the Mamma Mia! bead?